Big thanks to Joy and Val of Aqualification Fitness for their ongoing support of the Yeppoon Triathlon Festival and triathlon in general in our region. We’ve written a lot about this pair in the past who, having travelled the globe teaching and coaching swimming, ended up in Rockhampton ready and equipped to make a positive impact in the lives of swimmers in our region. If you are in the area, you will find the North Rockhampton Pool (aka the 42nd Battalion Memorial Pool) generally open 9 am to 6 pm Monday to Fridays and 10 am to 5 pm on the weekends. Featuring 3 x 10m waterslides, a 18-hole mini golf course complete with sound effects and a pirate ship (yes, a pirate ship! ), a super cool jumping pillow, an 8 lane pool, a wading pool and costing only $2 entry fee, we’re sure you’ll find something for all the family to do. 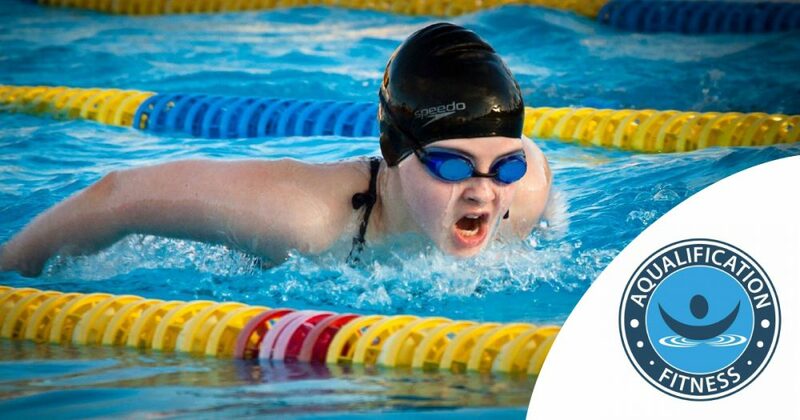 The Northside pool and Joy and Val’s Learn to Swim program is a fixture of the Rockhampton swimming world and we love being associated with these guys.